Last Sunday showered me a bit of happiness. First, I got a chihuahua from a parishioner. Black and tan. Well, I didn’t buy it expensive so I didn’t get to choose the color. I would love a white one, but the black and tan chihuahua is also cute. I hope I can see a white stud someday to mate with her. Second, I tasted a delicious Mango Bravo, in a birthday lunch. I saw the packing and it says Conti’s. Hmmm..it’s so delectable. I thought at first it looked like Sans rival, but I got closer and noticed that it has mango toppings. You will love everything about this. You can find the online menu of Conti’s here. Maybe soon I can have a taste of lengua too..
i will. i’m still looking but i’d like either a beagle or a lab. i have to keep looking at the adoption list from the humane society here. hugs to madonna from me. I can’t see Madonna :(. 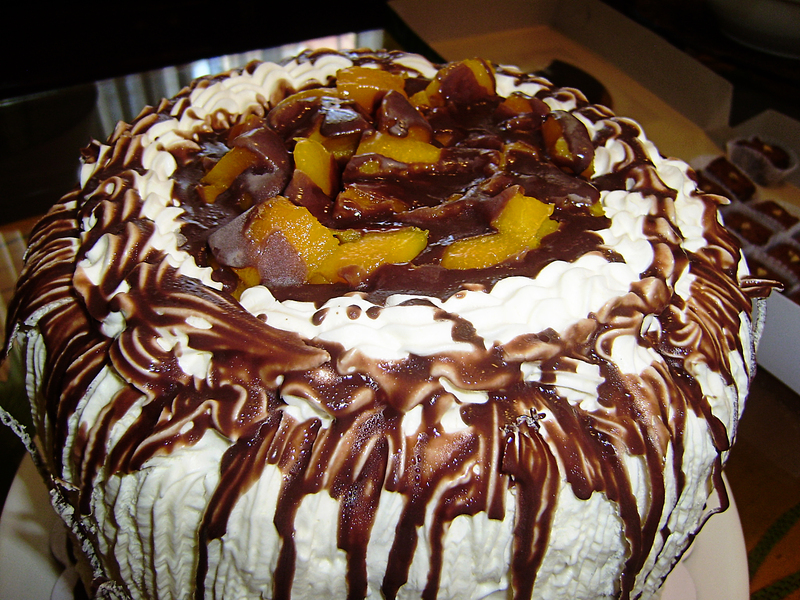 Oh my that Mango Bravo looks very delicious. 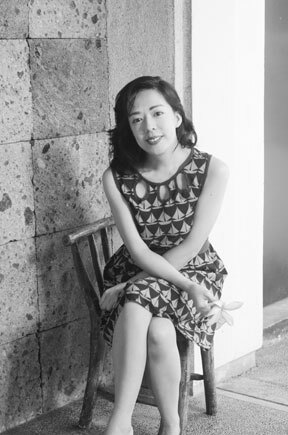 oh…now i see her. she’s so cuuute! i like how you focused on her petite paws :). i’ll be getting a dog soon. might be after june because i have a long trip coming. i’d like to get a medium size dog though.